This weekend at the box office, Neil Blomkamp’s latest proved to be his least profitable outing yet. 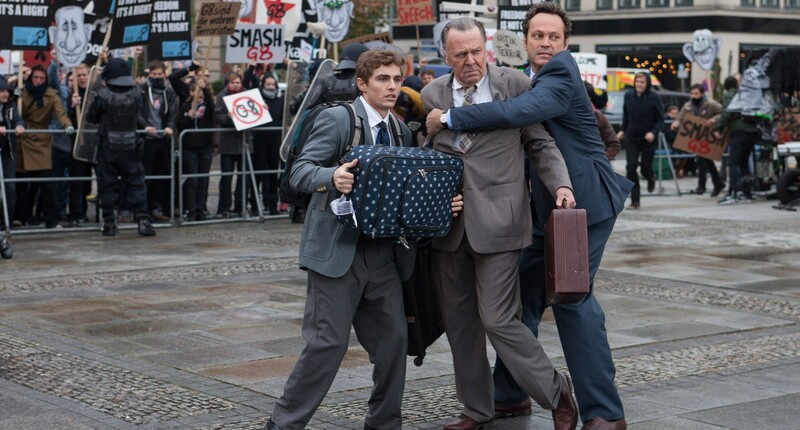 Meanwhile, Vince Vaughn’s latest proved to be HIS least profitable outing yet. And for Vaughn, the bar was much, much lower. Still though, a sad weekend of disappointment at the box office. Information on that and more awaits on this week’s Box Office Prognosis! Chappie opened this weekend box office and, for what it’s worth, predictions were pretty moderate going in for the original R-rated sci-fi film. Well the public responded in a big way to Blomkamp’s first R-rated feature, District 9, it’s been a case of diminishing returns with his last two films. Elysium made a little less than $30 million opening in August 2013, and now Chappie has decreased that number by about half with a really low $13.3 million bow. That’s lower than pretty much all estimates, and not a good sign for the show’s domestic success. It only cost $47 million is a good thing though, and will ultimately make back its money and then some when worldwide grosses are factored in. Still though, as a sign of Blomkamp’s long term success, it doesn’t bode well. 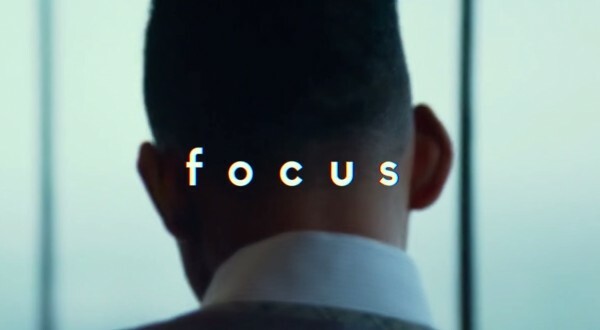 Speaking of filmmakers who’s long term profitability is currently in question, Will Smith’s Focus dropped down from number one to number two this weekend. It eased about 46% to a weekend take of $10.2 million, making for a total cume in the past two weeks of $34.6 million. That rate it’s going, a final sum of $60 million is likely. For a relatively cheap R-rated spy film, I actually don’t think that’s half bad. In third place is the only real winner of the weekend, new release The Second Best Exotic Marigold Hotel. The sequel to that film you watched with your grandma that one night earned $8.4 million in its first weekend of release, quite the feat when you consider its theater count (a low 1,573.) The movie clearly skews older but for that didn’t prove to be such a bad thing, as the film will likely make at least $35 million domestically. Expect Fox Searchlight to continue to roll this one out wider and wider in the coming weeks. Rounding out the Top 5 was Kingsman: The Secret Service at number four with about $8.3 million (adding to a cume of $98 million) and Spongebob: Sponge out of Water with out $7 million (a total cume of $149 million.) But the real disaster here was Vince Vaughn’s Unfinished Business way at the bottom of the list in TENTH place, with a gross of just $4.8 million. That’s the worst opening weekend gross for a Vince Vaughn release ever, and proof that the guy’s star power is really starting to wane. I’m sure he’s hoping True Detective Season 2 will be his big comeback now. He could use it. My predictions were mostly off, especially in the case of Chappie — I had it opening at $18 million, or about 33% higher. Whoops. Check back next week to see how much money Disney can squeeze out of the general population with its newest film, Cinderella. If their past track record is any indication, the answer will be a buttload.